You know, it’s a simple, no-frills photo, but I feel like it fits right now. So far this year I haven’t focused that much on writing or creating. Instead I’ve spent a lot more time on knocking over those ‘tacks’ in life one by one. 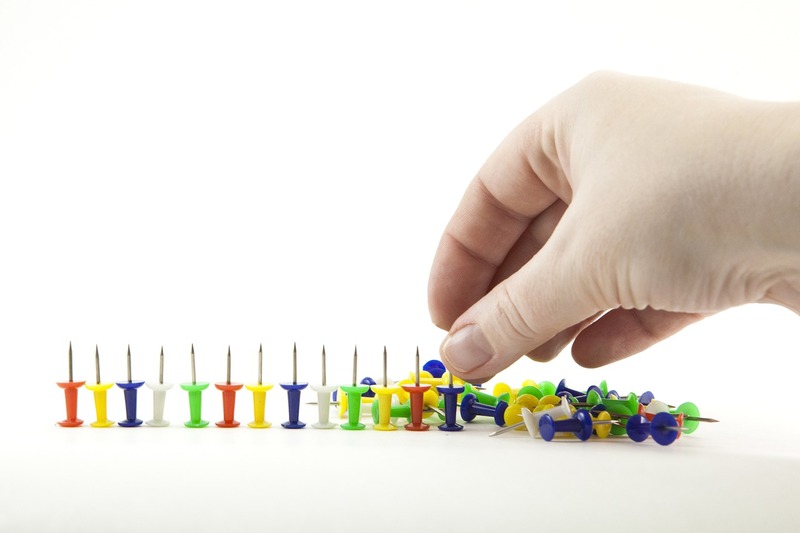 Those tacks have been health issues, financial problems, house repair problems, etc. Some of those tacks I have to face that I can’t knock over without the tack doing some of the work too and others I can’t knock over jussssst yet, but I’m working toward being strong enough to do so. For now I’m taking out all the little ones that I can. Gotta start somewhere, right?